One of the most important topics we speak to a lot of schools about almost every day, is how to safely implement mobile technology in the classroom. Most schools want to allow their students the world of possibility mobile classroom technology solutions can bring yet the fear of security breaches, misused tablet use (social media & gaming) and network overload leave them hesitant to jump into the world of mobility. Luckily, the continued evolution and shift in technology brings with it many resources available to properly and securely allow technology to enter your classrooms. 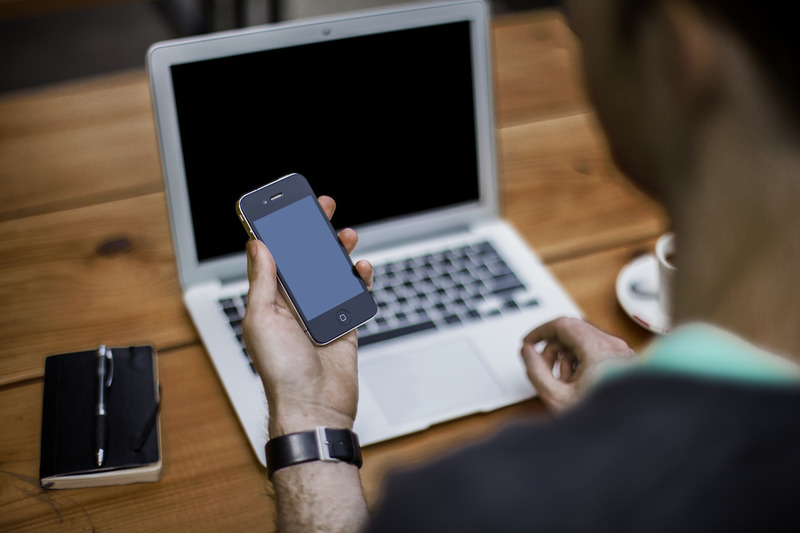 NAC plays a critical role especially when it comes to BYOD and it makes going to a BYOD policy much simpler. A good way to think of this is asking yourself this, “Do I own the devices?” If no, like in the case of BYOD then you need a way to control those devices and NAC gives you this ability. 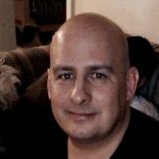 RELATED | "Future of Network Access Control (NAC) on BYOD Wireless Networks"
Schools today need a granular view when it comes to their wireless network. What’s being accessed, who is accessing it, and how it’s being accessed. Complete control over the specific applications is all part of this larger view. Schools have to ensure all of these areas are met while also being CIPA (Children Internet Protection Act) compliant, meaning proper web filtering and monitoring of student on-line activity. The main goal is to have the most effective balance between access and security; seeing and controlling applications, its users and the content, not just ports, IP addresses and packets. RELATED | "8 Ways to Protect Your Network with a Next Generation Firewall"
It is critical to consider MDM when bringing technology into the classroom. IT teams too often don’t fully know how to manage the new technology, decreasing its effectiveness and support of the new learning environment. MDM will help control provisioning, security, access and more, allowing schools and students to use the wireless technology safely and securely. We know preparing for a 1:1 or BYOD initiative for your school wireless network can be daunting. There are many aspects to consider and it is why we have been helping hundreds of schools across the country bring mobility to their classrooms. In today’s learning environments having an IT plan isn’t good enough. Today the need for a focused “Mobility Strategy” is critical to not only the success of IT departments but most importantly to the success of the students and teachers. 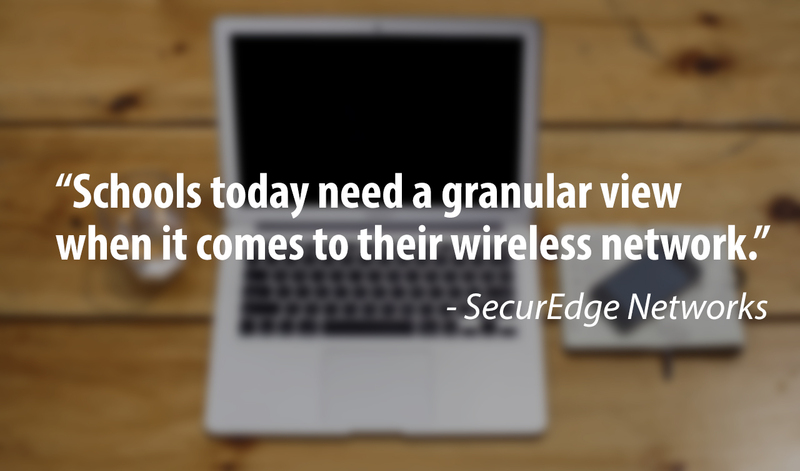 At SecurEdge, we deliver affordable, robust, and secure wireless platforms – it’s all we do. If you have any questions about how to safely deploy technology into your classrooms or would like to discuss an upcoming project, please contact us here.